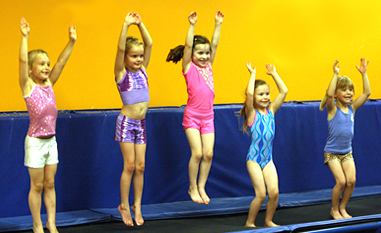 Our recreational programs combine the best of fun, fitness and friendships, all in our state-of-the-art gym. Under the guidance of our certified coaches, participants from toddlers to adults, will grow stronger in mind and body and challenge themselves in ways they never thought they could. 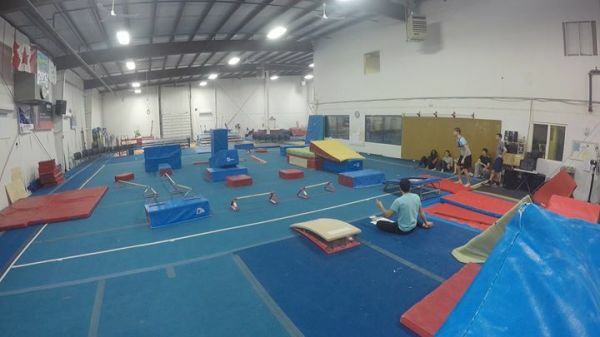 It all happens in our gym, right here in Cambridge. Missed the begining of a session? We provide pro-rated rates for each of our classes. Coach directed, parent assisted. 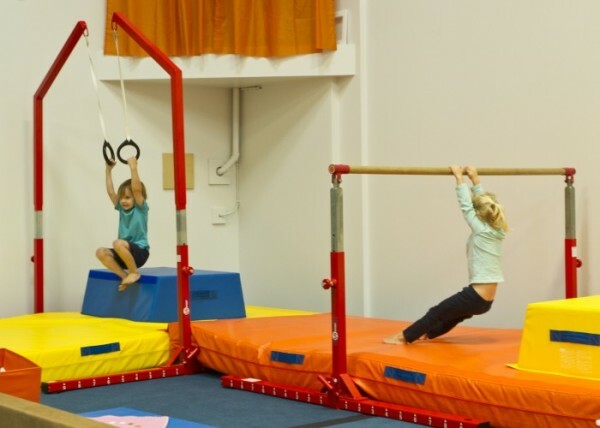 A great introduction to all the elements of gymnastics, as well as an exploration of sport and activity with your wee one. Incorporates music, movement and purposeful play! 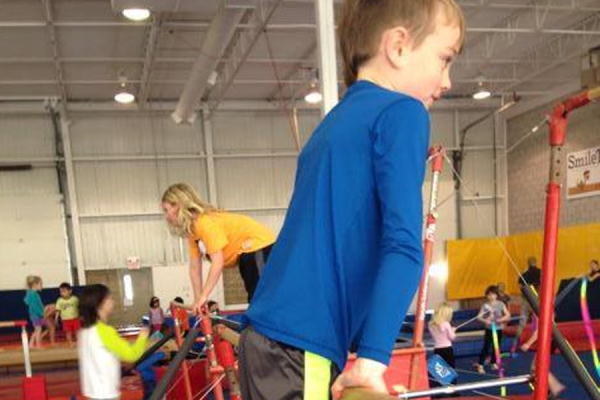 Athletes are encouraged through the support of their coach to build upon the fundamentals of gymnastics as they increase their strength and skill base. Strength = Safe Skills. Each athlete is treated as individuals and will progress at their own pace. Excel is an advanced recreational program for those athletes wanting to have little more than their normal recreational class. Athletes wanting to join this program need to speak to our recreational director. Need some physical education come join us at kips. Designed to take the elements found in parkour using safe proven gymnastics foundations. Please click below for open gym information. 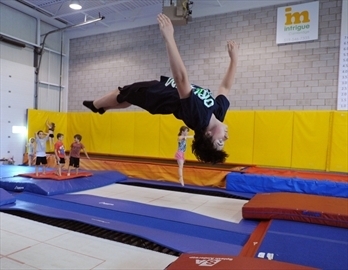 Cambridge Kips have a wide range of specialty programs from our private lessons to corporate events. * We reserve the right to cancel due to weather. If schools are canceled, we will be closed.